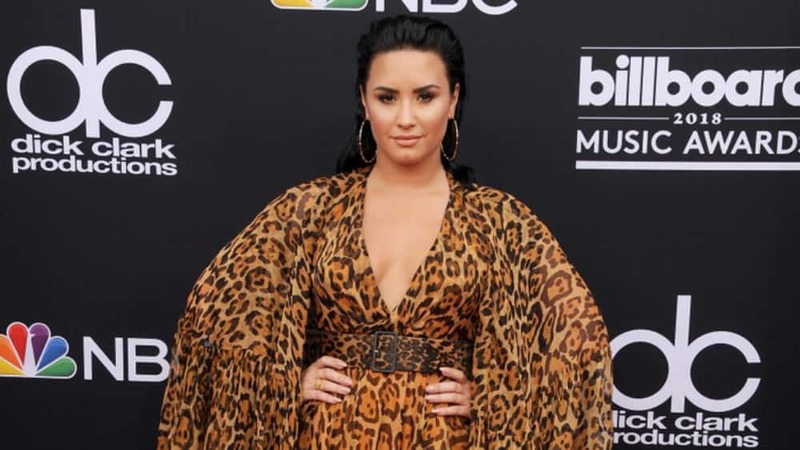 This news comes on the heels of the release of Lovato’s song “Sober,” in which Lovato revealed that she had fallen off the wagon. Lovato has always been open about her struggles with mental illness, substance abuse, eating disorders, and cutting. In speaking about her struggle with addiction, the focus has been on alcohol and cocaine; she has never mentioned heroin.In 2011, she entered treatment for bipolar disorder, bulimia, self-harm, and addiction. Unfortunately, she relapsed shortly afterward but then entered a sober-living facility for a year. 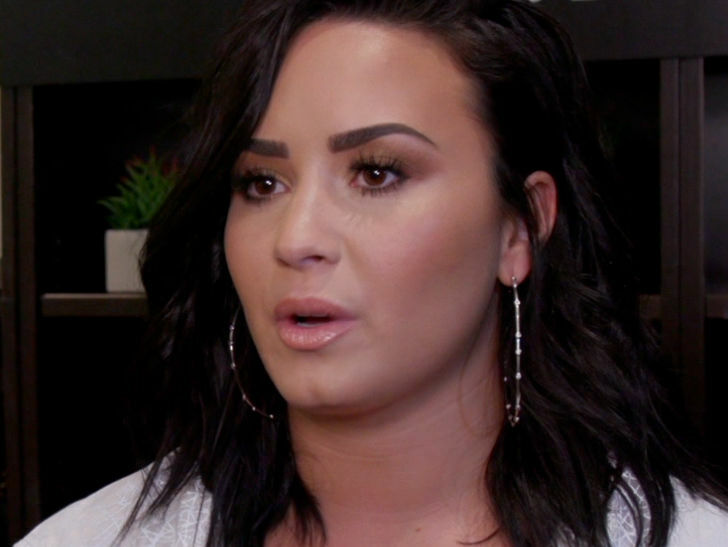 Lovato had celebrated six years of sobriety in March before relapsing.